I’m sure a lot of you will agree when I say that buying fresh ingredients with minimal food miles tastes all the more better. We produce such a fantastic variety of things here in Ireland but sometimes we forget how amazing a range we actually have. From fresh beef, pork, fruit and veg, we’re spoiled for choice – and let’s be honest – we definitely have the best dairy in the world! Support local as much as you can and give back to the community – you’ll have a tastier meal in your hands and an appetite for good food. Here’s a quick overview of some of the producers worth keeping an eye out for in Ireland (I promise to feature as many as possible on the blog). Known for irresistible cupcakes and scones, I came across The Cupcake Bloke (aka Graham Herterich) while working as a journalist in Dublin. Intricate designs and flavoursome goodies – I quickly ordered extra cupcakes off him for a birthday present soon after. 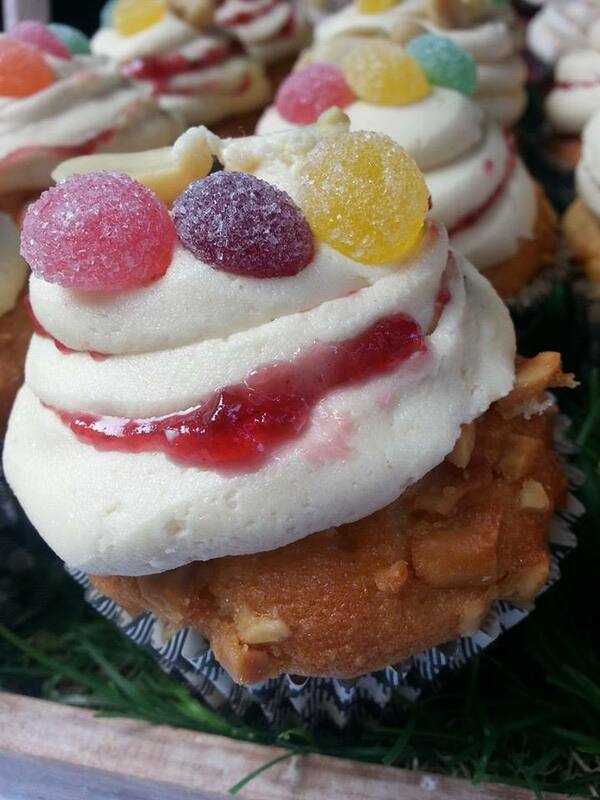 More recently The Cupcake Bloke scooped the award for Best Scone in Ireland, presenting an apple and black pudding mix. Spy his treats on Coppinger Row in Dublin beside Powerscourt Townhouse in Dublin 2, every Thursday, Friday and Saturday, but if you fancy nabbing a few for yourself and can’t make it into town drop him an email. 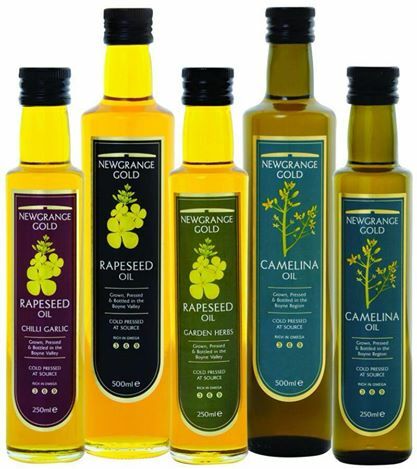 My trip to Taste of Dublin helped me discovered these Camelina and Rapeseed oils. Produced in the Boyne Valley in Meath. Newgrange Gold is made from tillage techniques, with their bees assisting in the pollination of crops. Break away from cheddar! 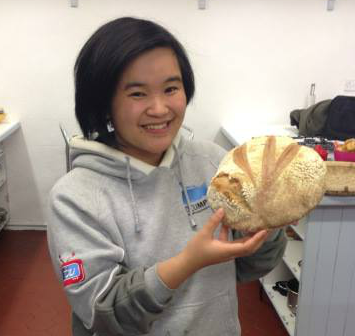 If you head down to Temple Bar’s market in Meeting House Square on a Saturday, you’ll be able to come across some of the most delicious foods in Ireland. Included in those pickings is Corleggy Cheese, produced in Belturbet, Co. Cavan. This award-winning raw milk cheese company began in 1985. 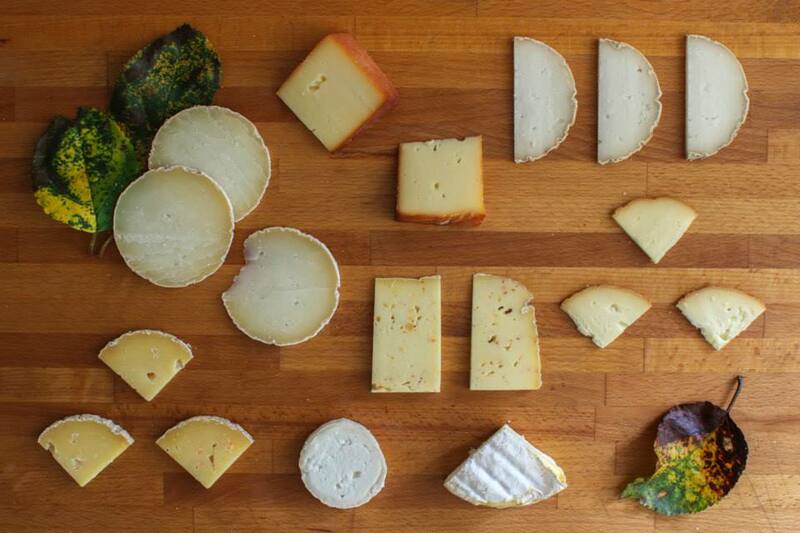 With milk sourced from local farmers, Corleggy Cheese is produced daily in small batches – matured for 1 – 4 months. I could actually just jump into a wheel of the stuff with a shovel. Yum! Seriously, who doesn’t like a decent spud? 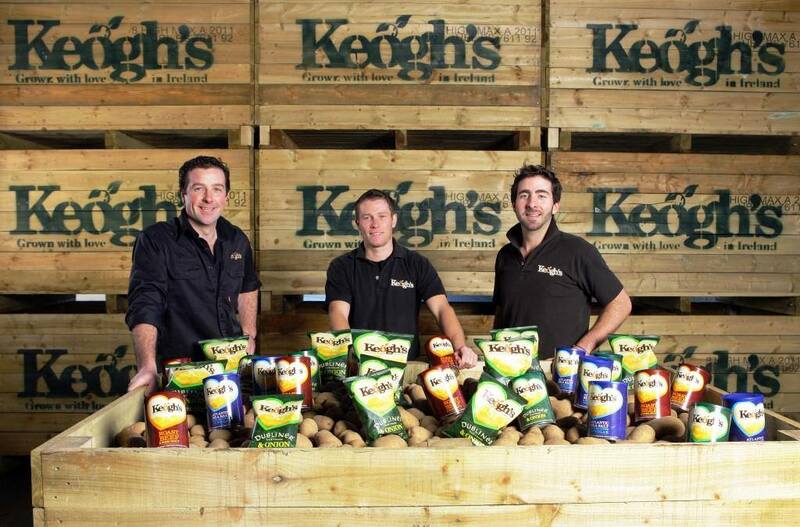 Another company I discovered while happily munching away at their crisps at my desk; Keogh’s produce some of the best potatoes in Ireland (I’m not joking). My inner hippy gets excited when I see the word “forage”. 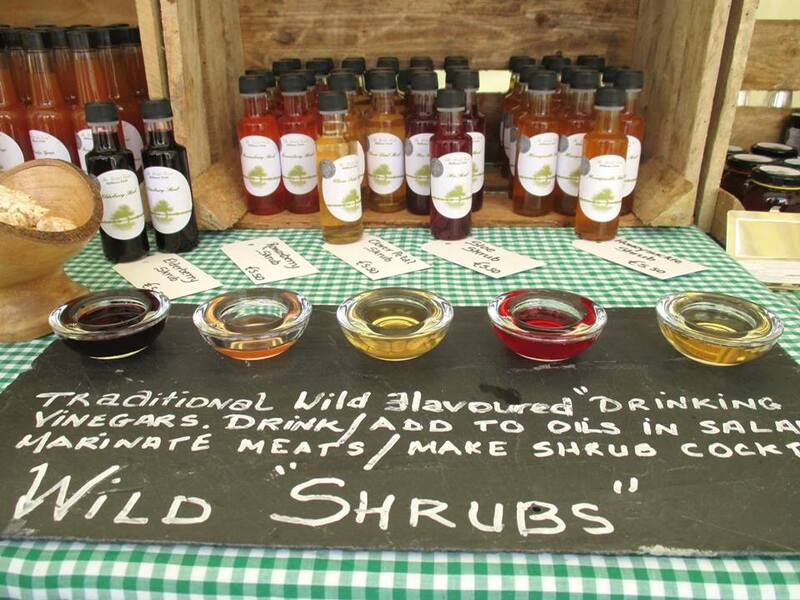 Based in Birr, Co. Offaly, these foragers make the most of what’s available in our beautiful countryside and turn it into spectacular concoctions. Hawthorn flowers, elderflowers, meadowsweet, nettles, beech nuts, crab apples, damsons, sloes and rosehips – you name it, they make something with it. Seasonal mixes at their best.